Come learn about art, design, and invention in our woodworking class. Using safe and basic tools, children will participate in guided exploration of wood as an arts medium. 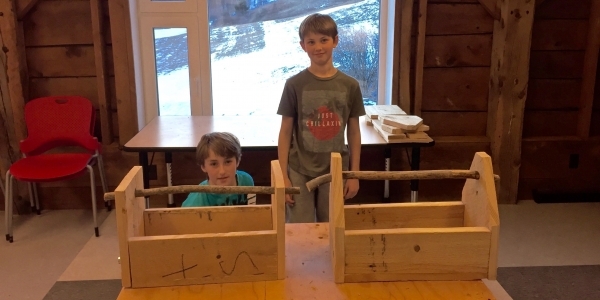 Wood projects and instruction will keep pace with students’ skill development and growth. No prior experience needed.